The new STRONG by Zumba™ is the newest high intensity style training workout available and as one of the first Zumba instructors in the country to offer this new class I am delighted that you will be one of the first to experience it. Still wondering what a STRONG by Zumba class entails – check out this class example. STRONG by Zumba sessions in our Why Weight Ireland Studio, Tinahely WILL be limited and booking in advance is a MUST. 6 Week Block bookings ONLY – STRONG by Zumba Classes are NOT included in the monthly unlimited passes. 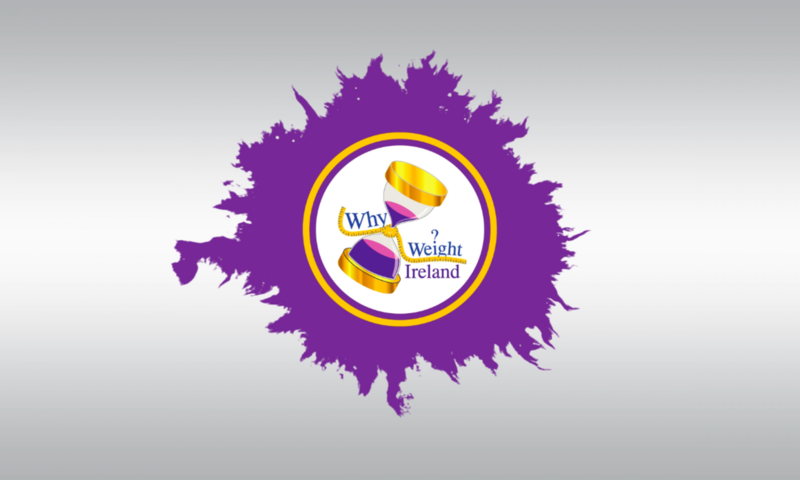 Email hannah@whyweightireland.ie and register your interest today.